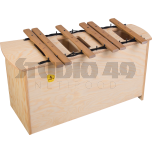 Instrument Set 1 is intended for use in music lessons for babies or small children with their parents. 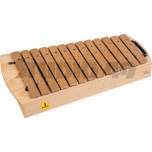 Instruments are appropriate for children aged up to 4 years. 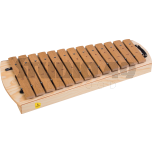 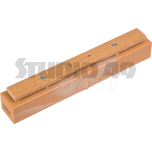 Instrument Set 2 is intended for use in music lessons in kindergarten or preschool. 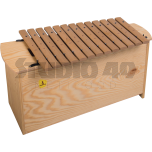 Instruments are appropriate for children aged 4-6 years. 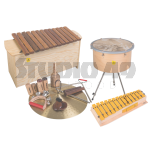 Instrument Set 3 is intended for use in music lessons in primary and music schools. 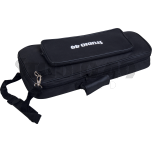 Instruments are appropriate for children aged 6-10 years. 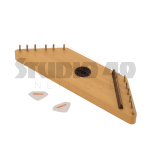 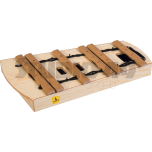 Instrument Set 4 is intended for use in adult music therapy and is appropriate also for people with special needs. 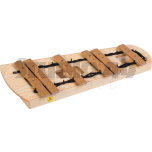 Instrument Set 5 is intended for use in children's music therapy. 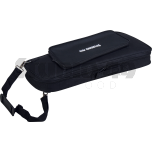 A new generation of bass instruments - the ideal complement to Series 1000. 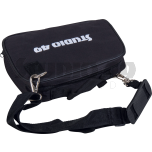 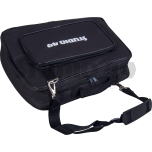 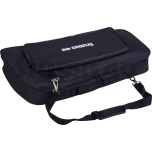 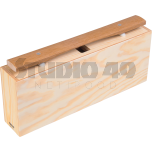 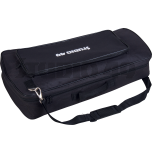 The innovative construction produces rich sound and strong volume, while being compact in a handy size and easy to manage with a weight of about 8 kg.